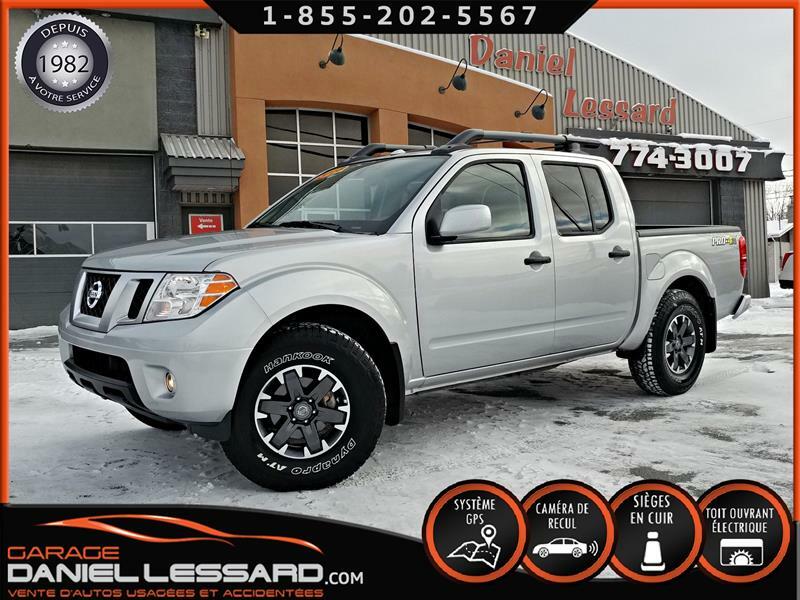 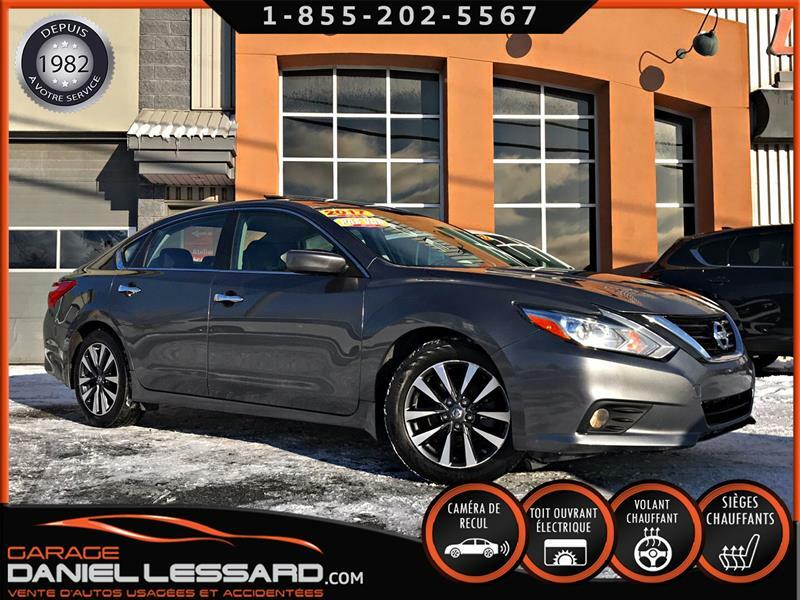 NISMO, BANC RECARO, GPS, BLANC PERLE, SON * BOSE * MAG 19 POUCES, LÉGER DOMMAGE AVANT GAUCHE ! 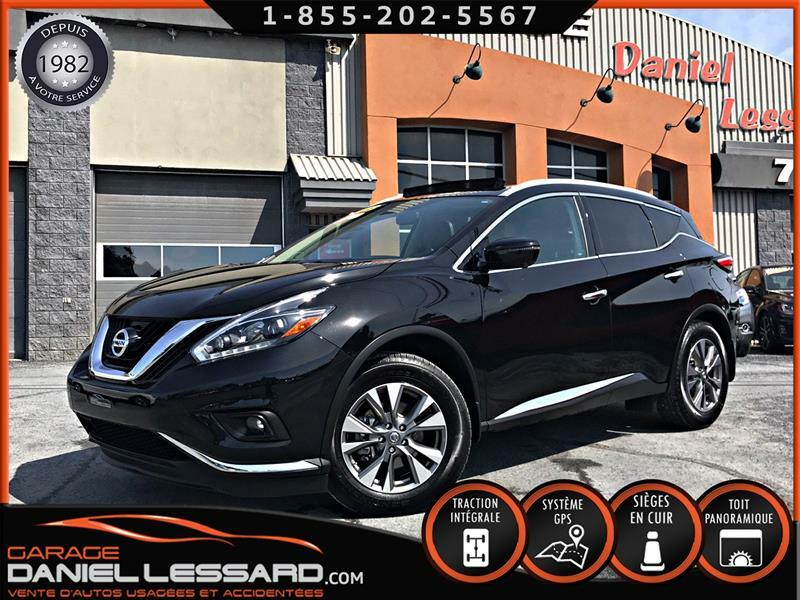 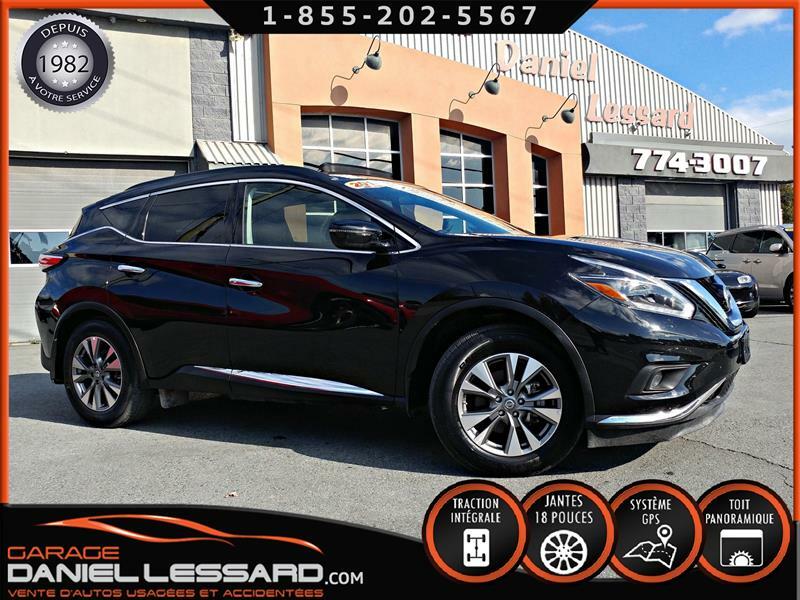 Nissan Murano 2017 PLATINUM, AWD, BAS KM, 3.5 L, FULL ÉQUIPE ! 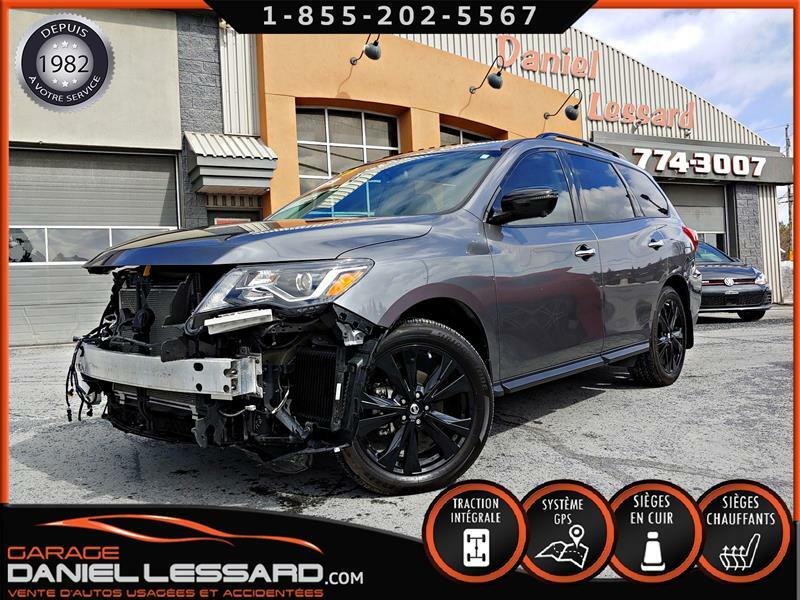 PRÊT ! 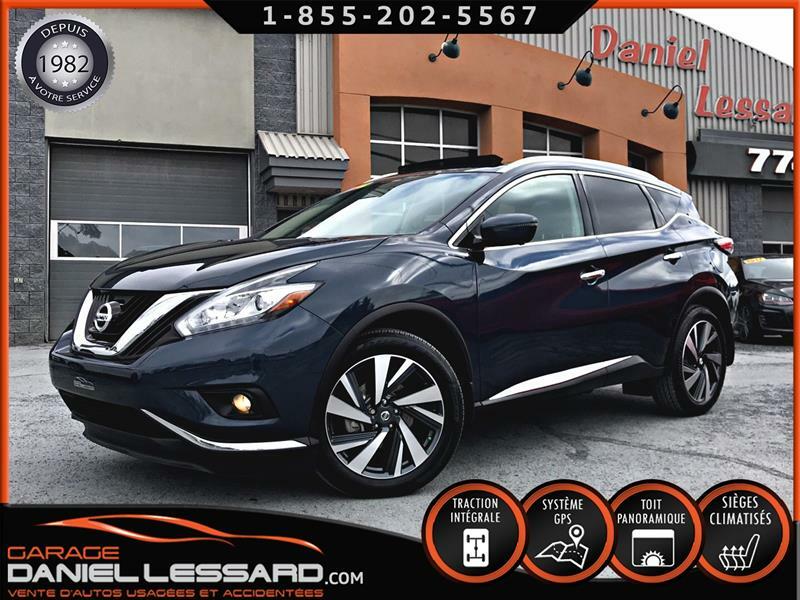 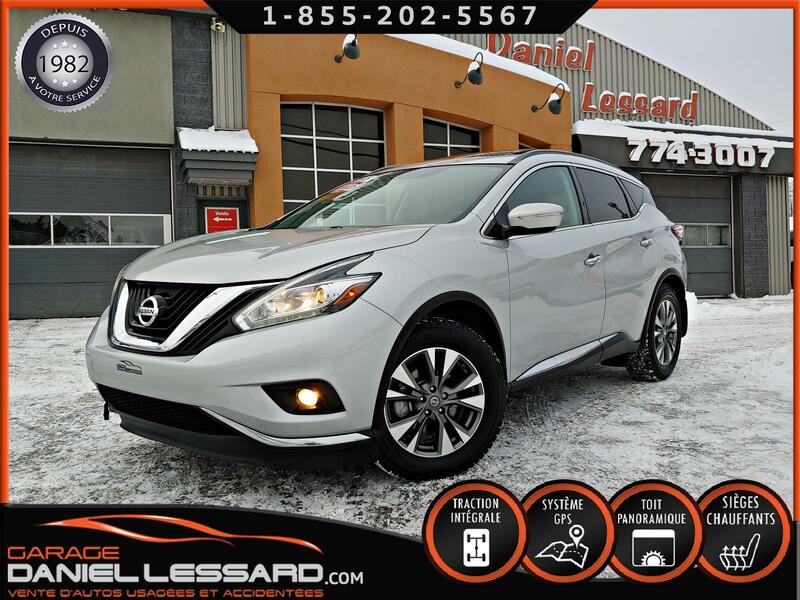 Nissan Murano 2018 SL, AWD, * PAS VGA * TOIT PANO, FULL EQUIPE, PRÊT! 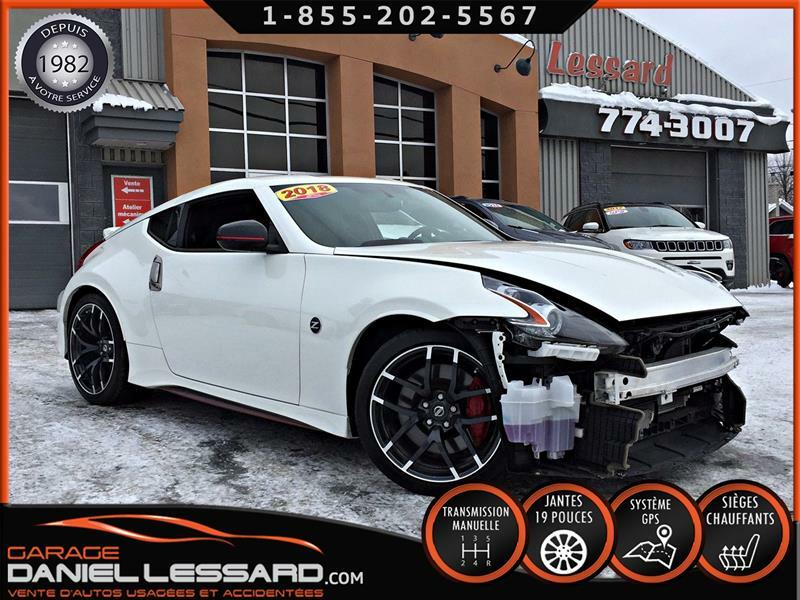 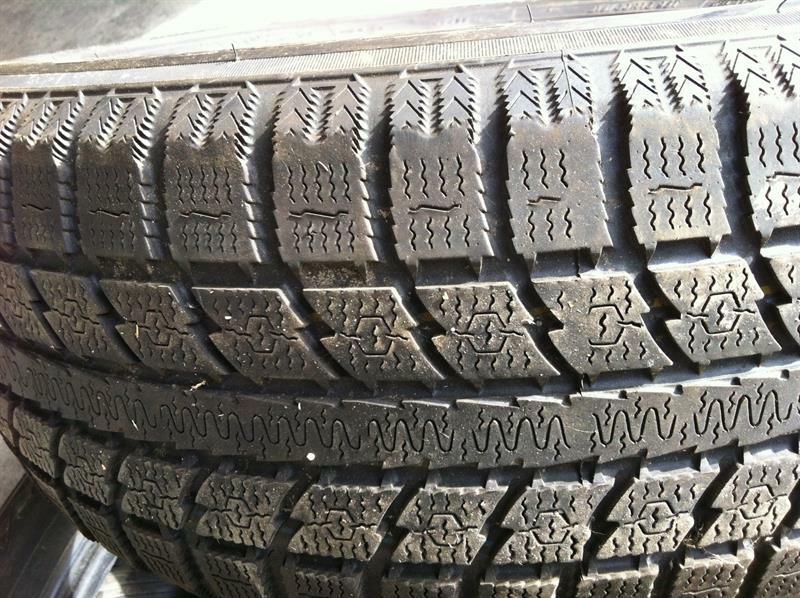 SL AWD, SEULEMENT 05823 KM !!! 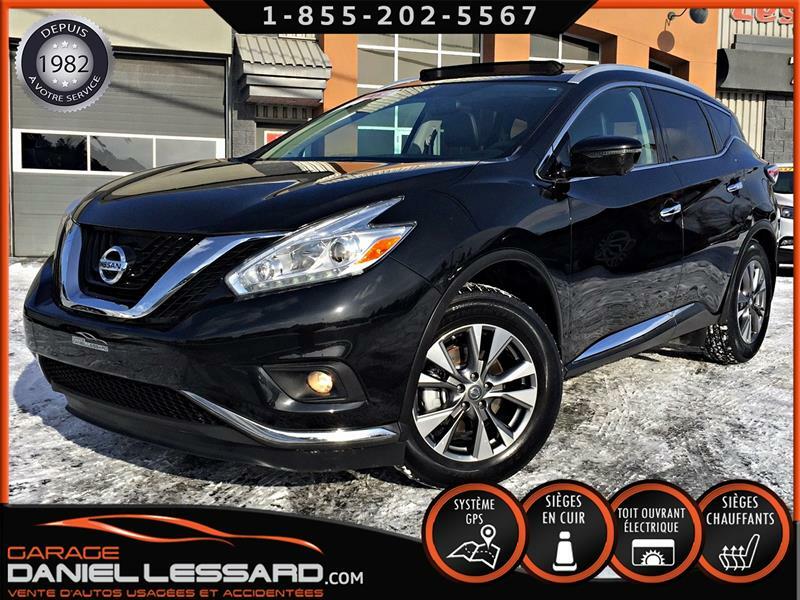 3.5 LITRES V6, TOIT PANORAMIQUE, GPS, CUIR, ANGLES MORT ET BIEN PLUS!